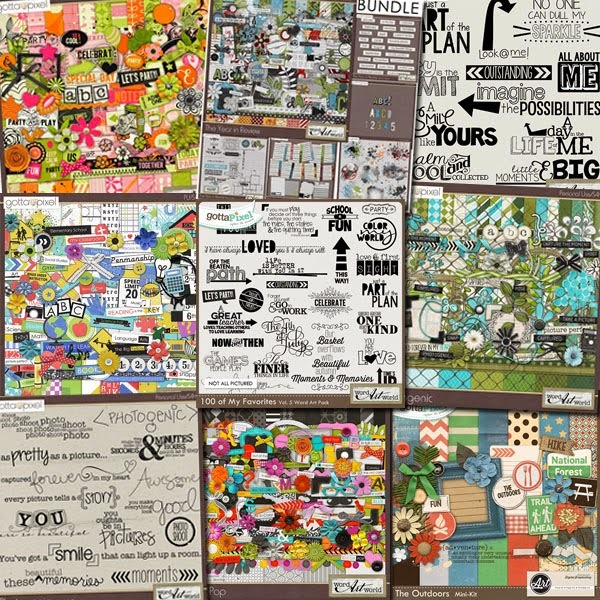 Word Art World: HOT Coupon Code--Save $15! to save $15 on a $25 purchase of Word Art World product at Gotta Pixel. Word Art World’s entire store is 40-70% off, and offers a variety of products including page kits, printable projects and of course, high-quality word art! Be sure to stop by today and see all of the fantastic deals.